With the convenience of online shopping, it’s easy to forget how fun it is to visit a physical store. A trip to an independent bookstore will inspire tons of great ideas, and readers will embrace any excuse to spend an afternoon browsing shelves. Use this directory to find an independent bookstore near you. What do you buy for the bibliophile who has an overflowing bookshelf? 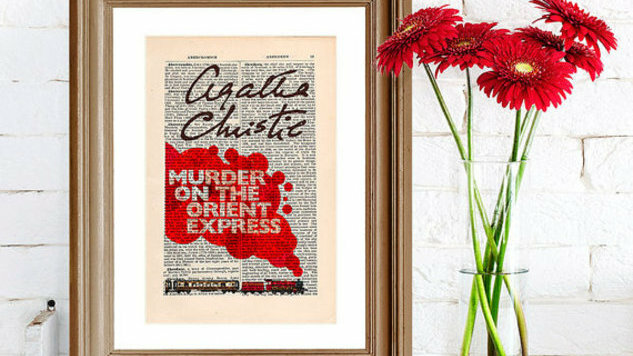 Paste has you covered with 11 creative gift ideas for book lovers. From literary rocks glasses to katana bookends, these presents are sure to delight the readers in your life. And with price tags under $20, they won’t break the bank this holiday season. For more fun gift ideas for readers, check out our gift guide with items over $20 and our Star Wars-themed gift guide.